The team of FINSA (International Training in Nutrition and Food Science) of the Faculty of Agricultural Sciences, University of Abomey-Calavi has conducted a case study in Benin within the EVIDENT partnership. In the context of this case study, the FINSA team has been working to document the decision-making process in nutrition in the country and to write a systematic review on a priority question identified by local stakeholders: ‘’Can stunting be reversed after two years of age?’’. For the review, a proposal was developed with a search syntax developed in PubMed. To document the decision-making process in nutrition in Benin, semi-structured face-to-face interviews were conducted by the team with respondents from government institutions and international and local Non-Governmental Organizations. The survey questionnaire includes questions about how public health nutrition policies are defined, other stakeholders involved in this process and the interrelationships of respondents with them. 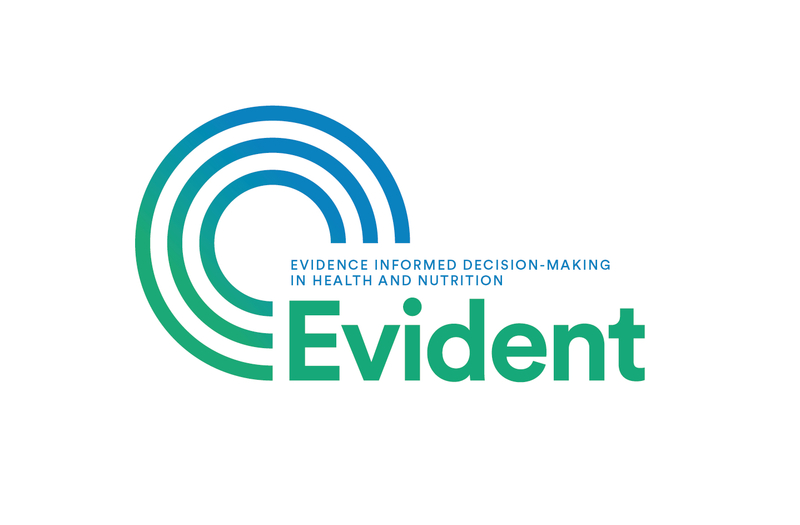 Stakeholders in Benin believe in evidence-informed nutrition and health and would like to be more informed in order to use it for the design and implementation of their programs. The team of FINSA also organized two editions of the International Course in Evidence-informed Nutrition and Health (ICENH) in Benin to share the knowledge they have acquired during editions of ICENH held by the EVIDENT network in Belgium, South Africa and Ethiopia in the last three years. University of Ghana is working on its case study: “Exclusive breastfeeding duration and child feeding behaviours: A mixed methods systematic review”. For the document review part they conducted a search to identify existing relevant nutrition related policy and program development documents and data were extracted. The stakeholder engagement part included two stakeholder engagement meetings as well as key informant interviews with pertinent stakeholders, both representatives of government and non-government agencies, to obtain further information on priority setting and decision making in nutrition. The final stakeholder engagement was a validation workshop where findings from the key informant interviews were shared with stakeholders for their input. The stakeholders were further engaged to develop a stakeholder influence map for a specific nutrition program as an example for a typical nutrition program in the country. North-West University is working on its case study “Effective home, family and community based interventions to inform the breastfeeding agenda in South Africa”. The systematic review is still in process and is aimed to be completed end of 2017 after which a policy brief will be also be compiled, incorporating relevant findings. The protocol for the systematic review is in progress and will soon be submitted for PROSPERO registration. Moreover, more than 50 stakeholders are invited for a half day workshop on December 12, 2016 to do nutrition stakeholder mapping using Net-mapping method. Once the stakeholder mapping will be finalized, the study team will conduct key informant interviews and produce the final technical report. They also strengthened the existing national nutrition monitoring, evaluation and research sub-committee by collaborating with the local EVIDENT group.